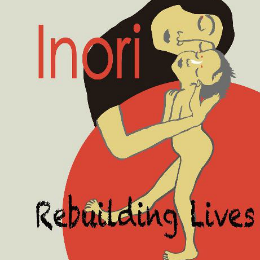 Long waited album "Inori Rebuilding Lives - Kyoji Yamamoto & His Friends" will be released through JPG RECORDS on October 3. This is a collaboration album features 14 musicians from all genre in the world, which Kyoji Yamamoto produced for the support of the East Japan massive earthquake disaster. 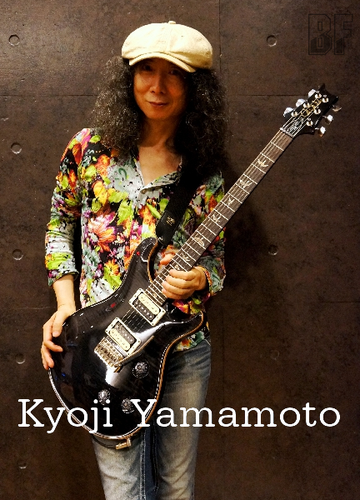 Those all songs on the album are newly-recorded as a special version, and the cover artwork is designed by an artist Atsuko Matano. All money raised will be donated to the stricken area of the East Japan great earthquake disaster.